I got my start in the custom pool and spa business by delivering pool equipment to job sites for plumbers to install. Shortly after, I was promoted to ditch digger. I started building in-ground spas, small pools and swim spas, first. That was over 35 years ago (1980). Throughout the years I’ve enjoyed working on virtually every type of pool and spa, along with the other items we now call outdoor living. I grew up with a father in construction, an old stubborn German, at that. That meant a couple of things: 1. Work had to be done correctly. 2. Clients had to be treated fairly and with respect. Profit was always secondary to doing the job right. With those skills, learned over 40 years ago, I am able to build fantastic, beautiful backyard paradises. 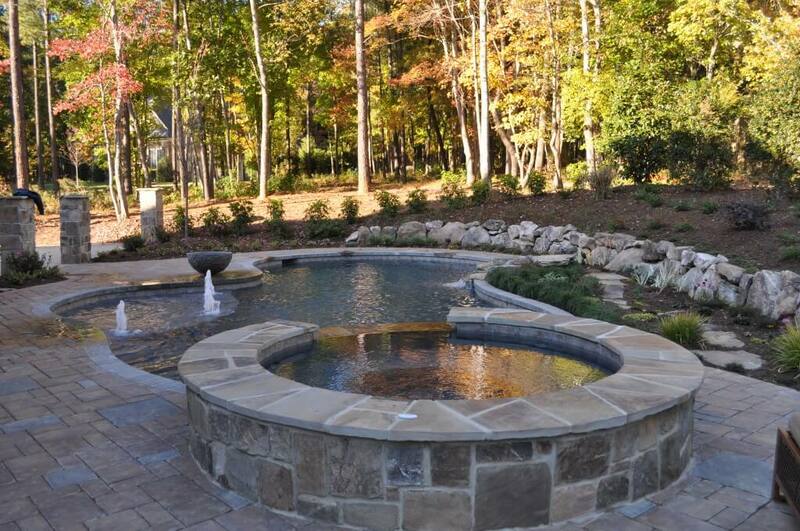 Carolina Custom Pools and Landscape, Inc. does not take shortcuts, our workmanship is never “good enough”. It’s going to be right or we’re doing it again. I’m extremely focused on quality and customer service. It shows in our custom pool designs and our work.